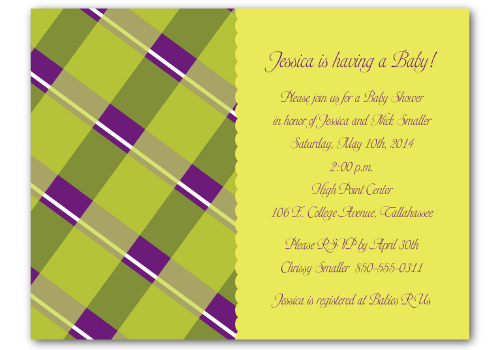 Color Print Outlet introduces excellent collections of unique baby shower invitations, at affordable price range. 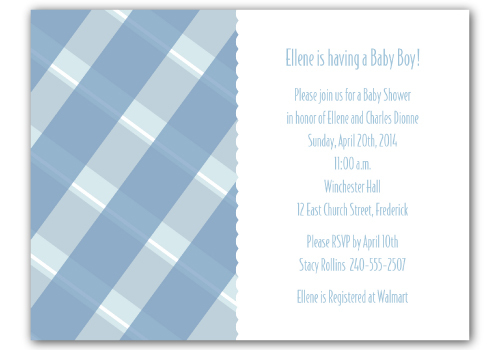 We are specialized in personalized baby shower invitations, Baby shower scroll invitations, mini scroll invitations, twin baby shower invitations and cute baby shower invitations for couples. 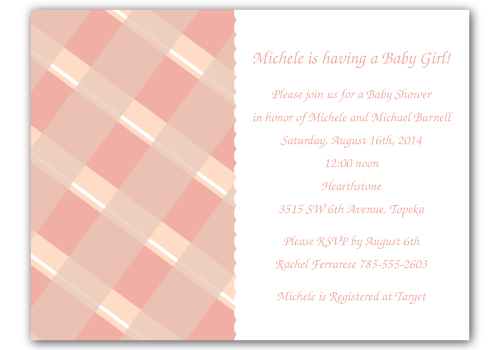 Our invitations will make you to explore the perfect way to celebrate the upcoming arrival of the new baby! 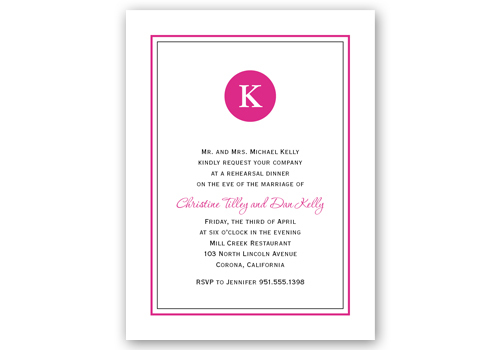 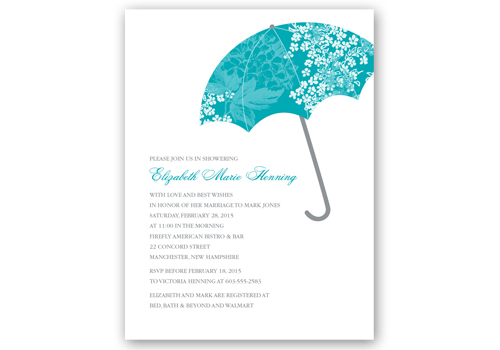 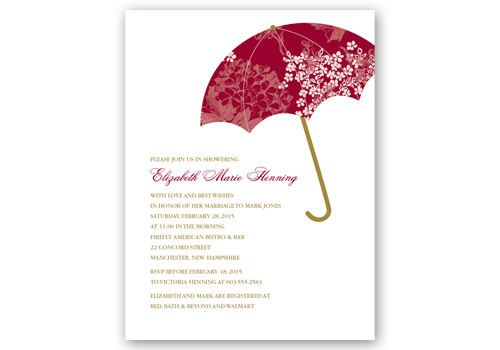 We provide complete custom design to make your invitation as a very special one. Choice of turnaround timing according to your needs.